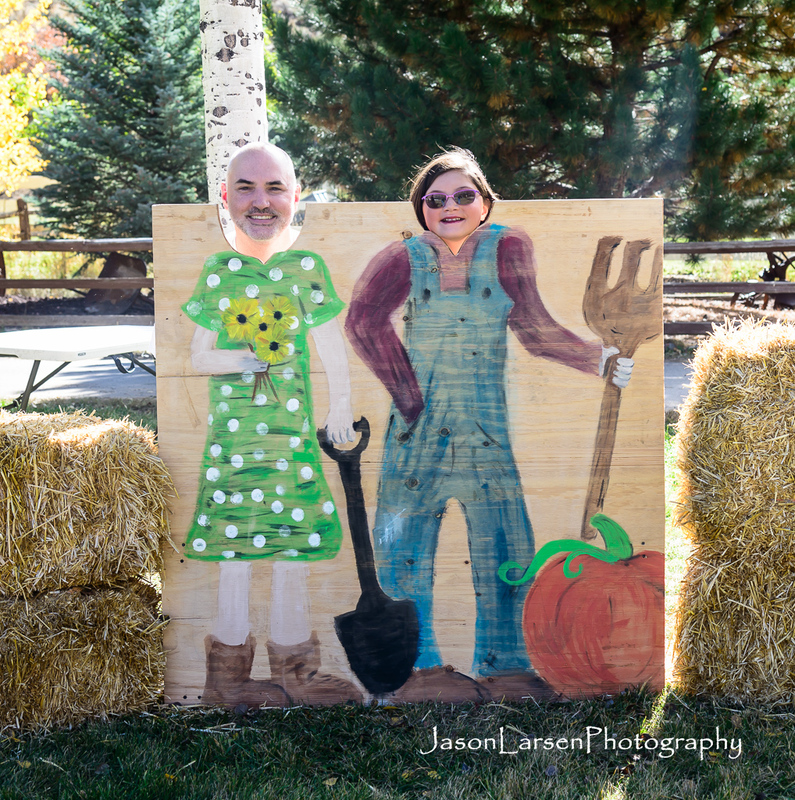 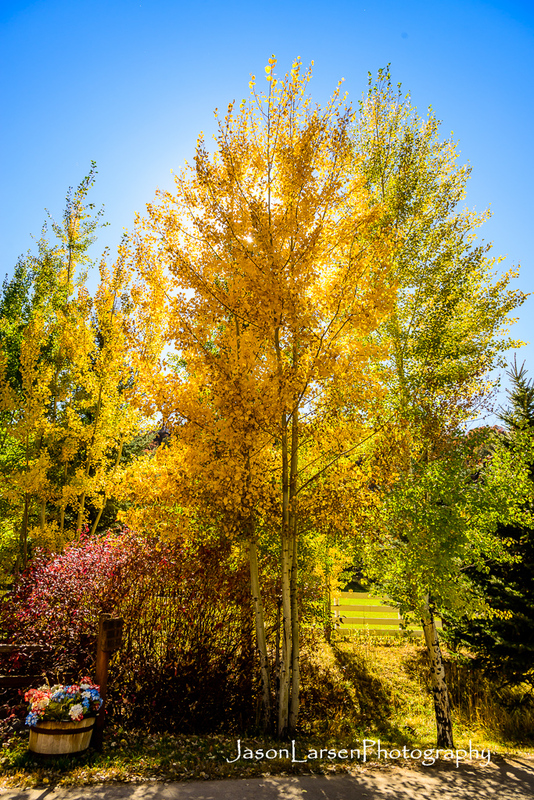 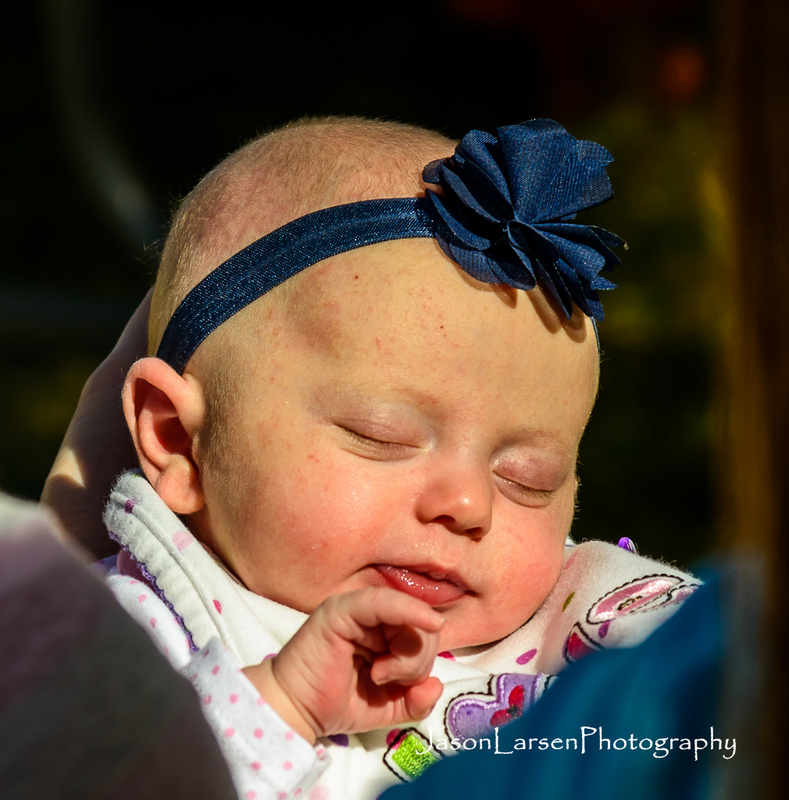 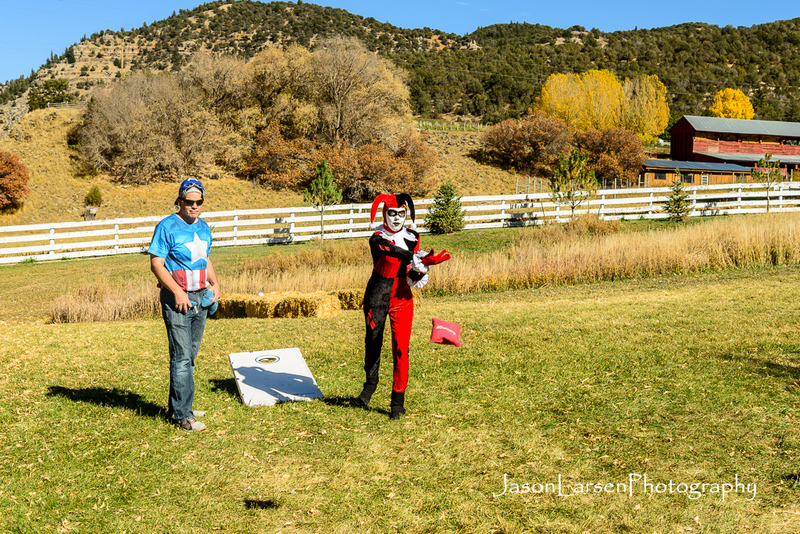 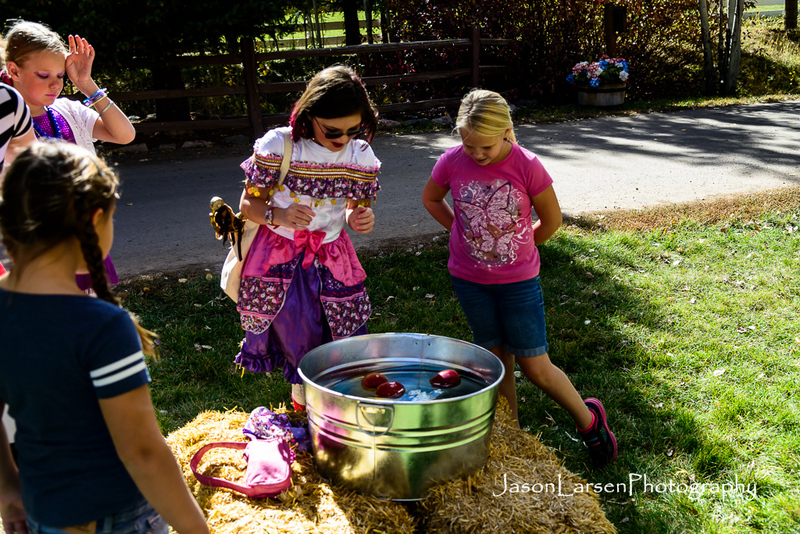 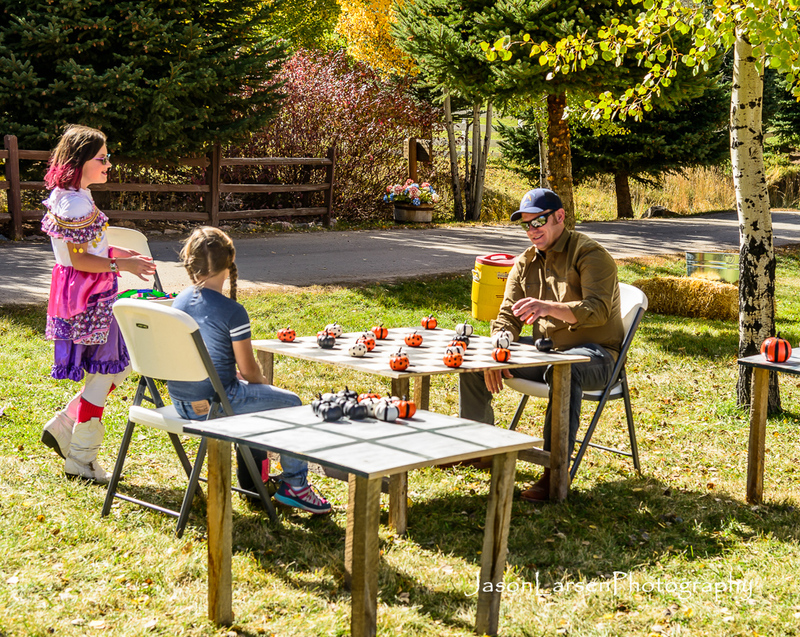 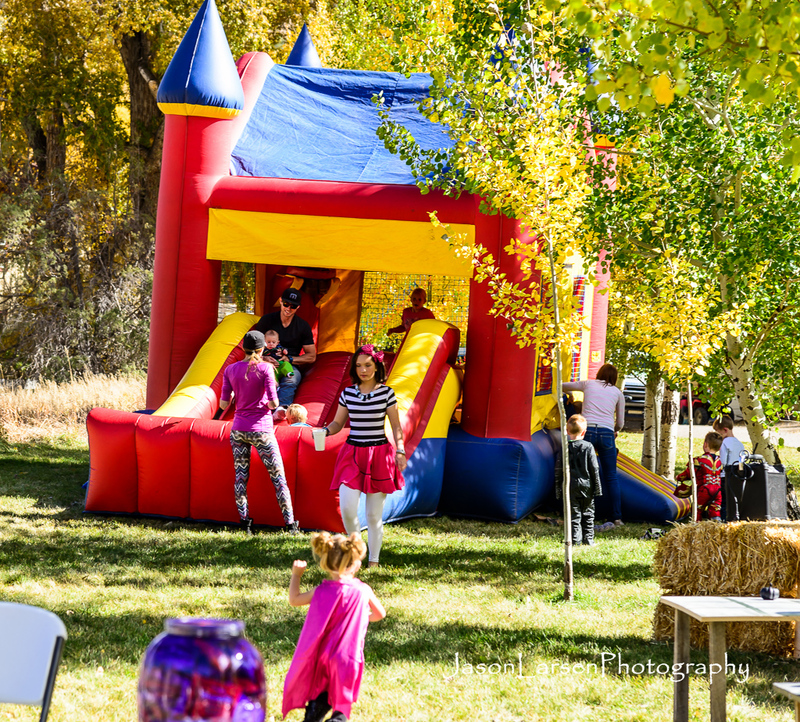 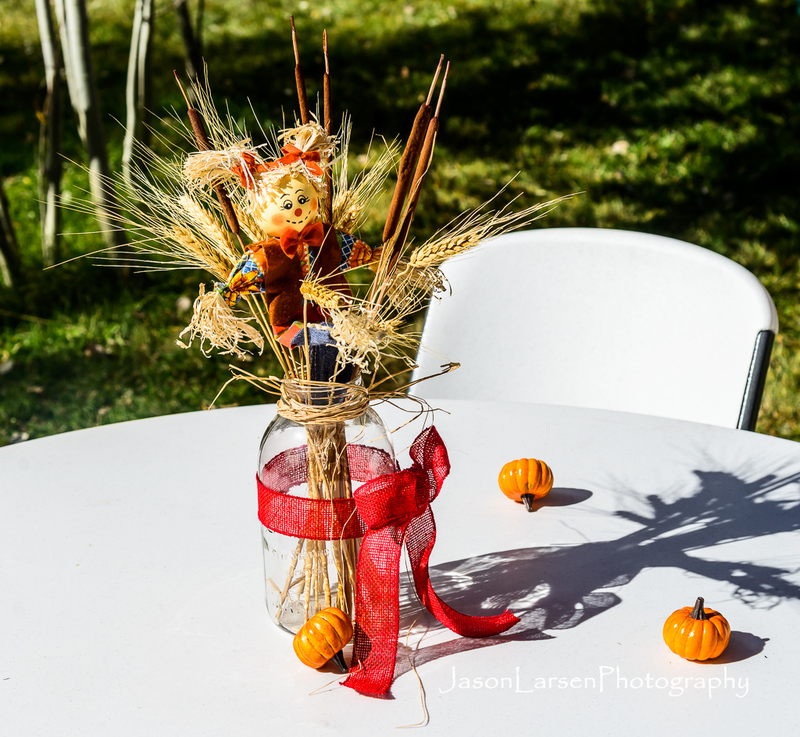 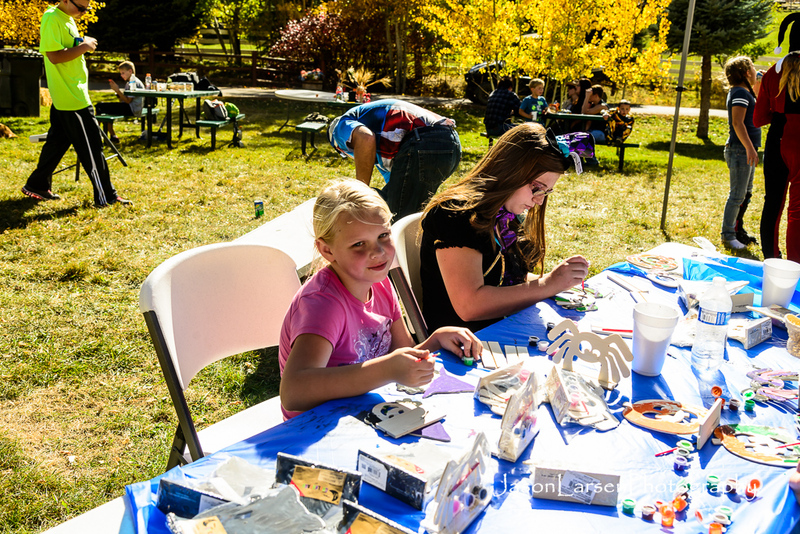 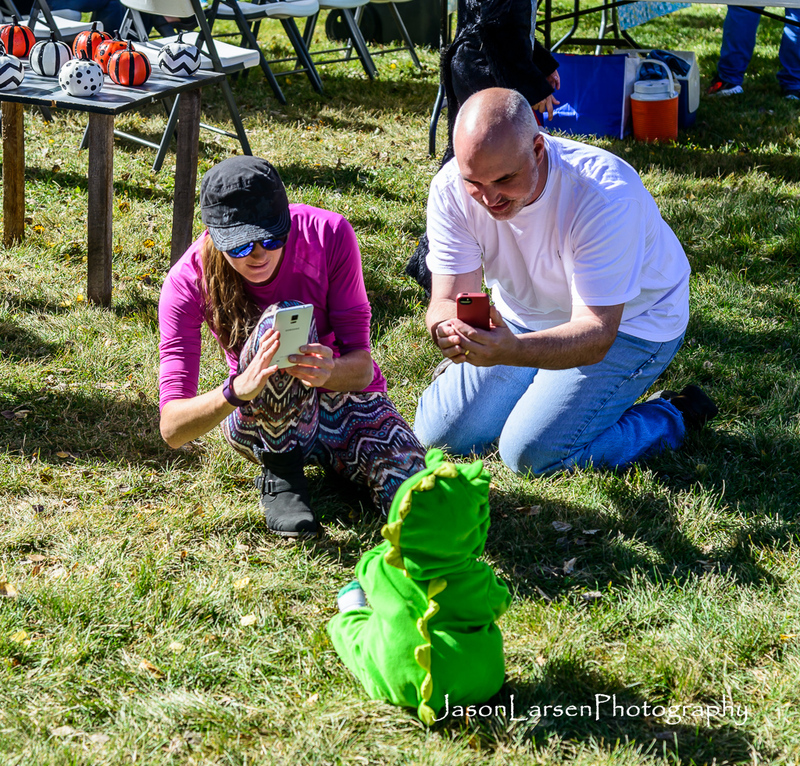 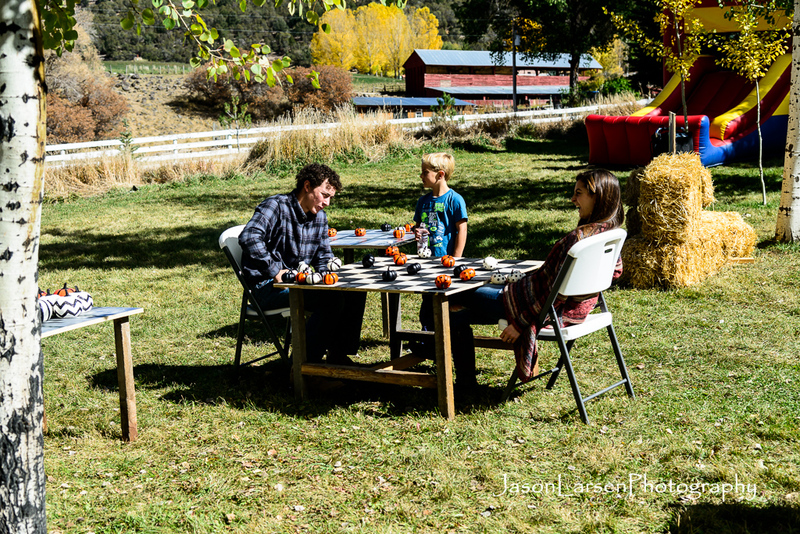 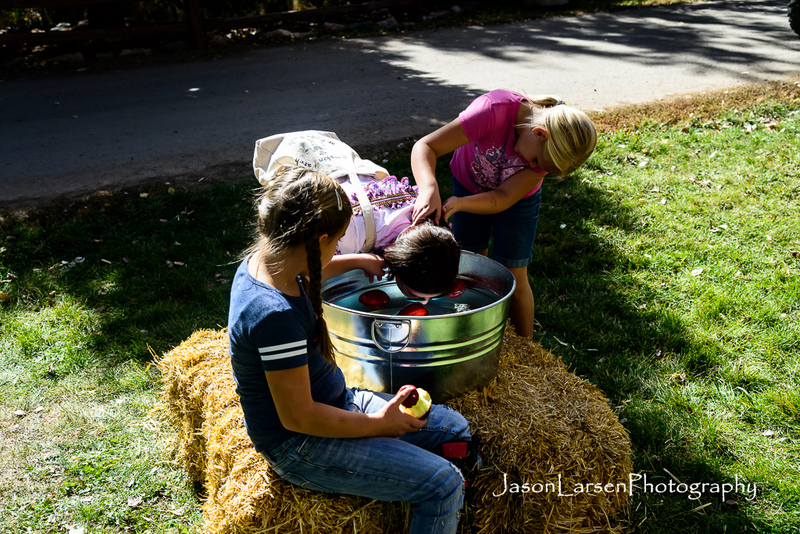 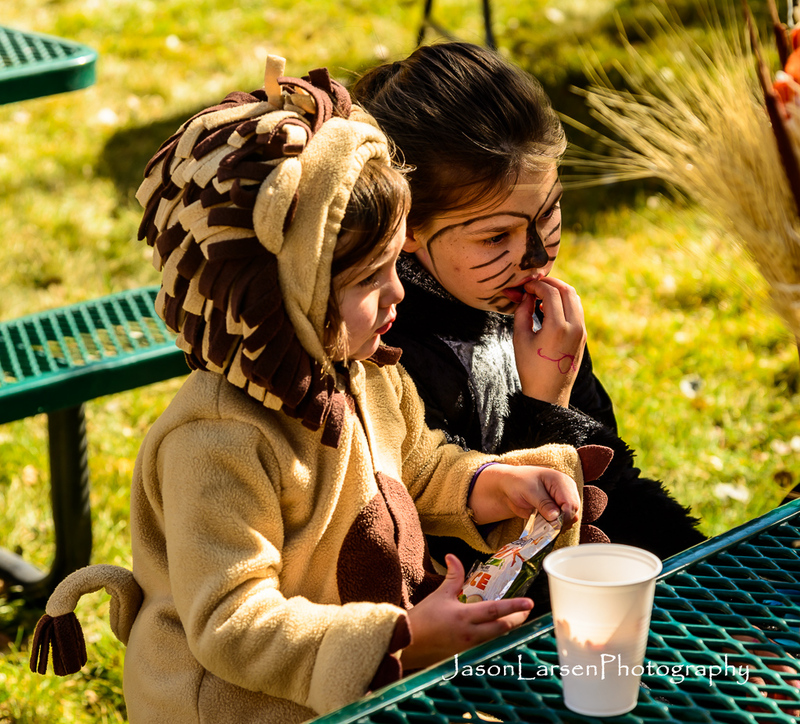 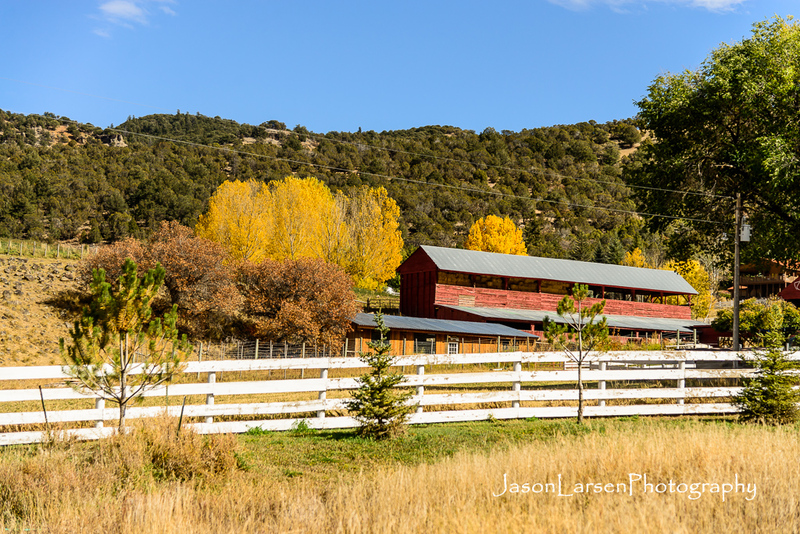 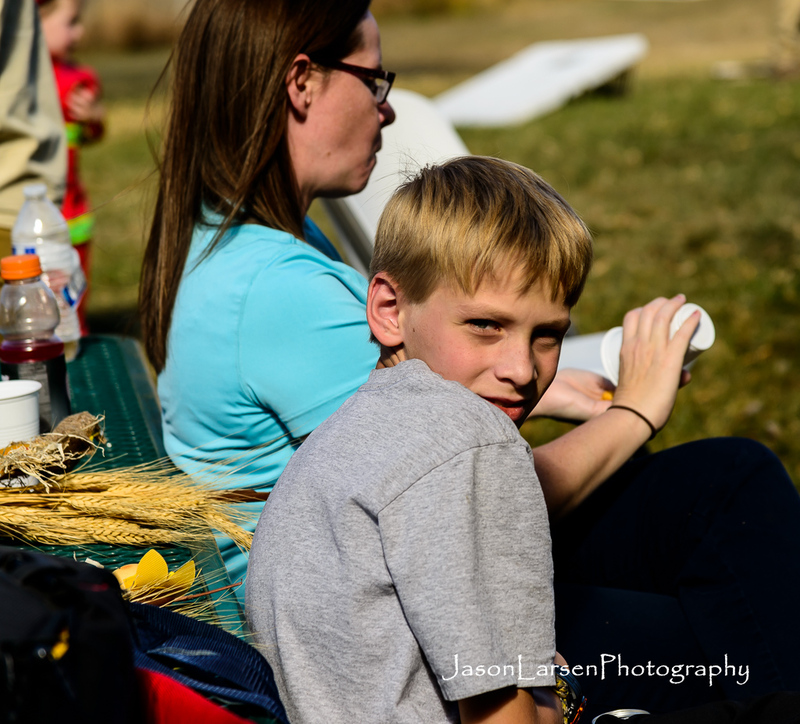 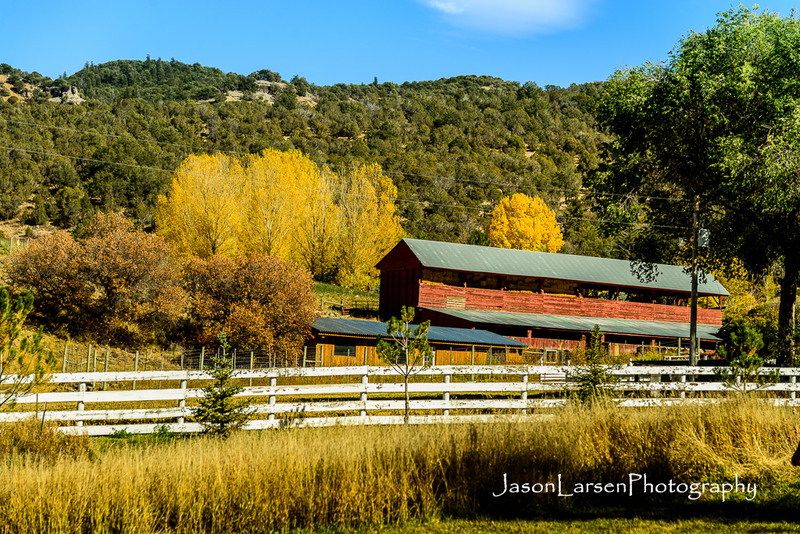 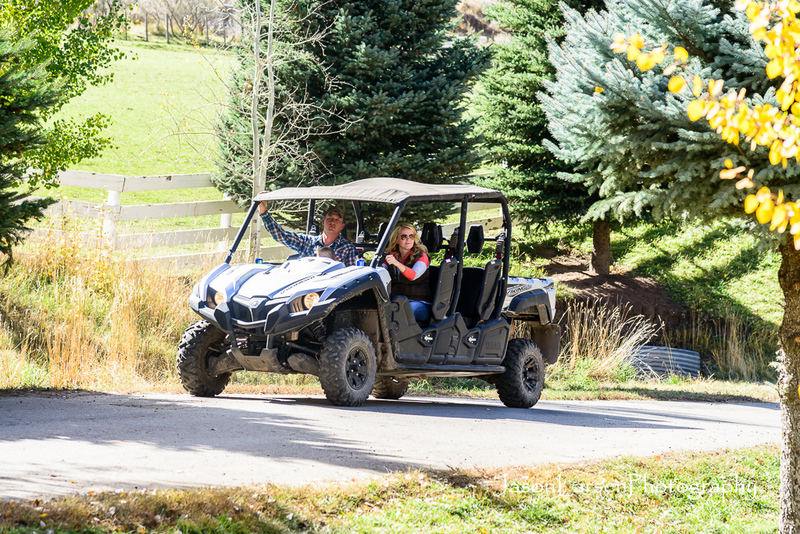 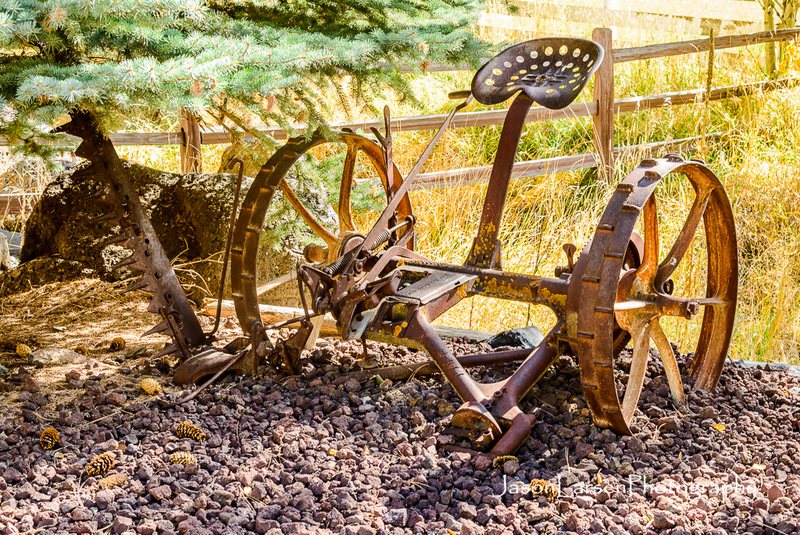 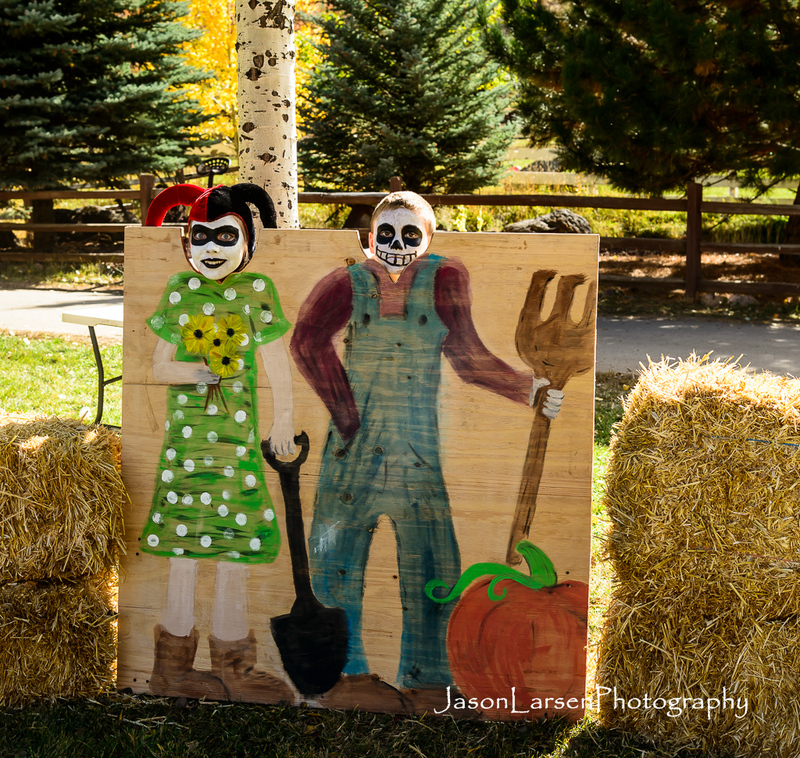 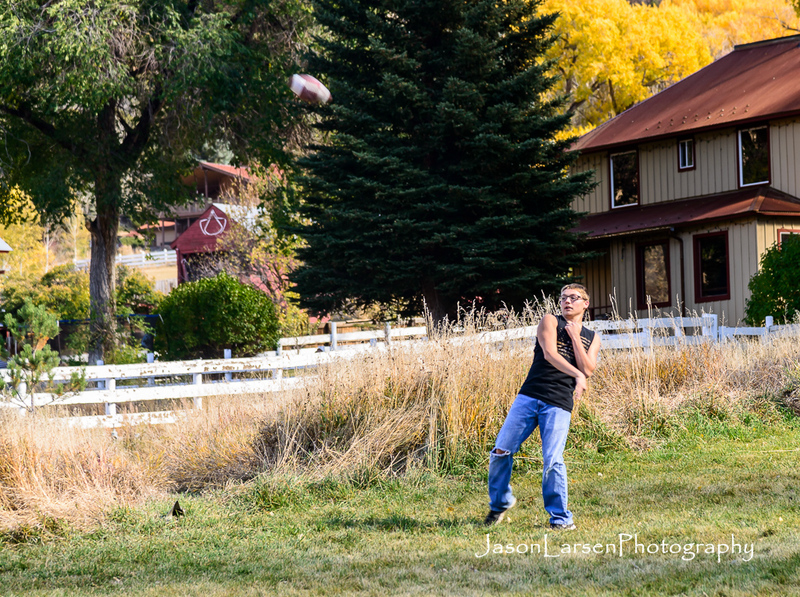 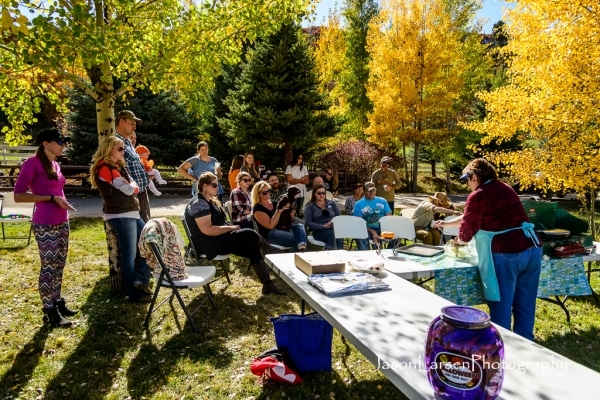 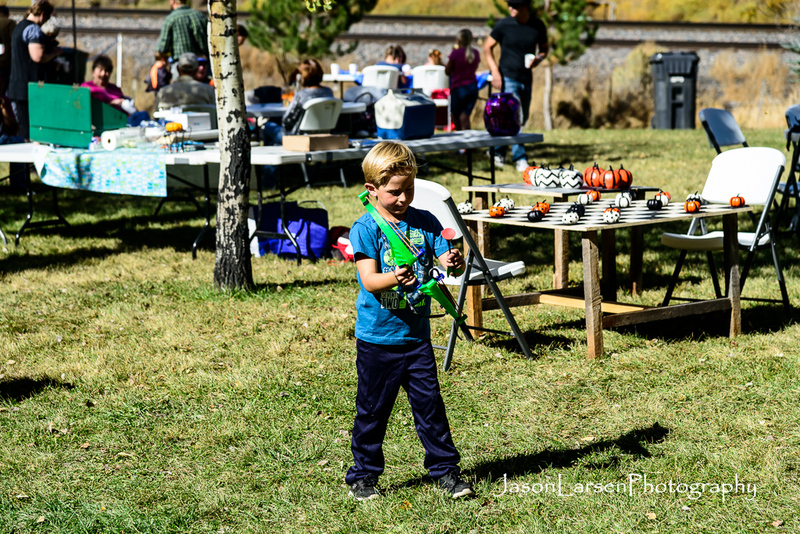 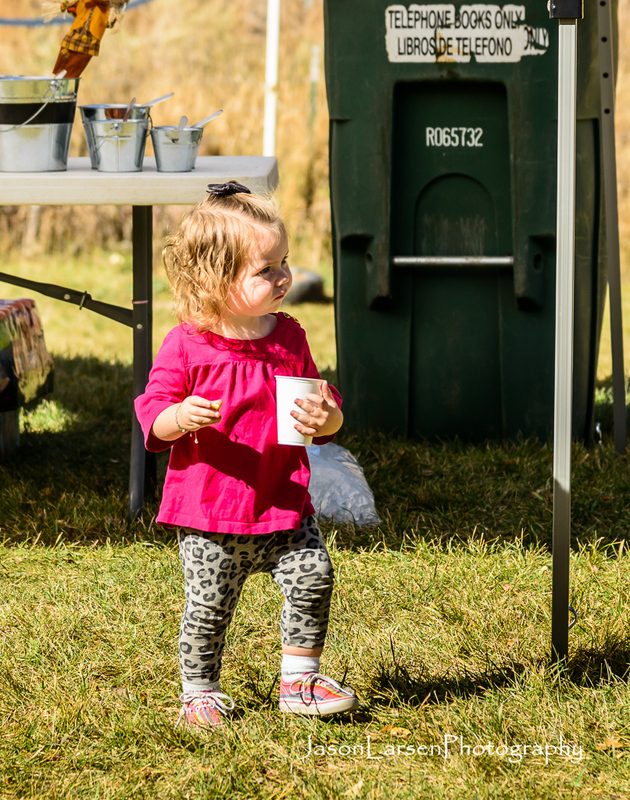 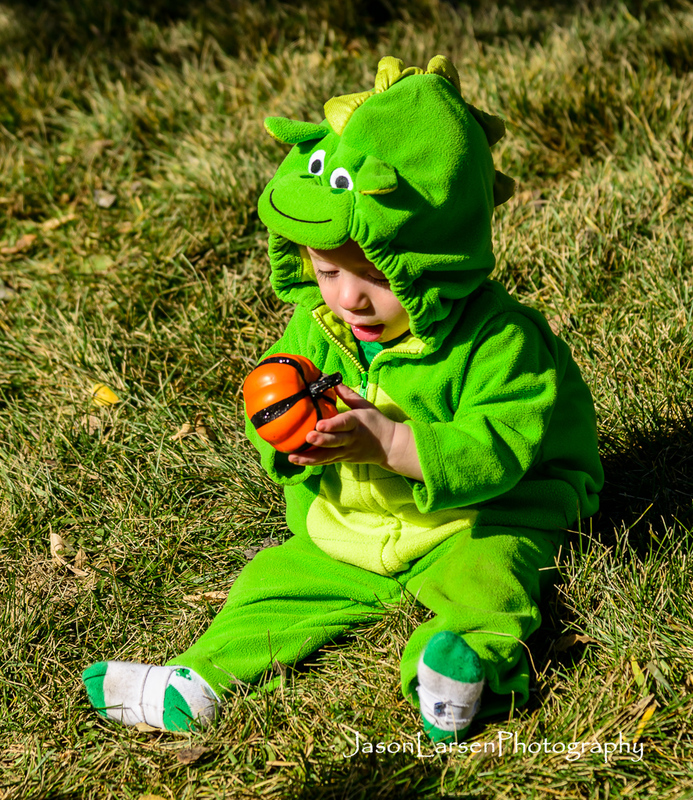 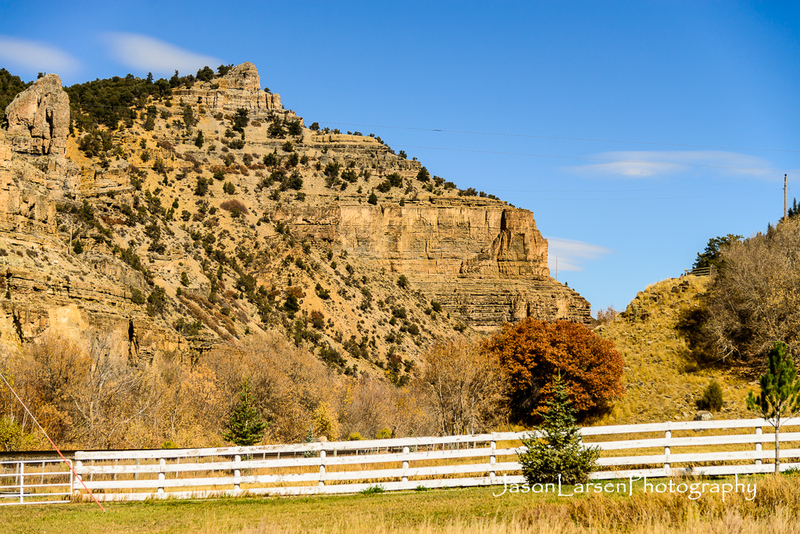 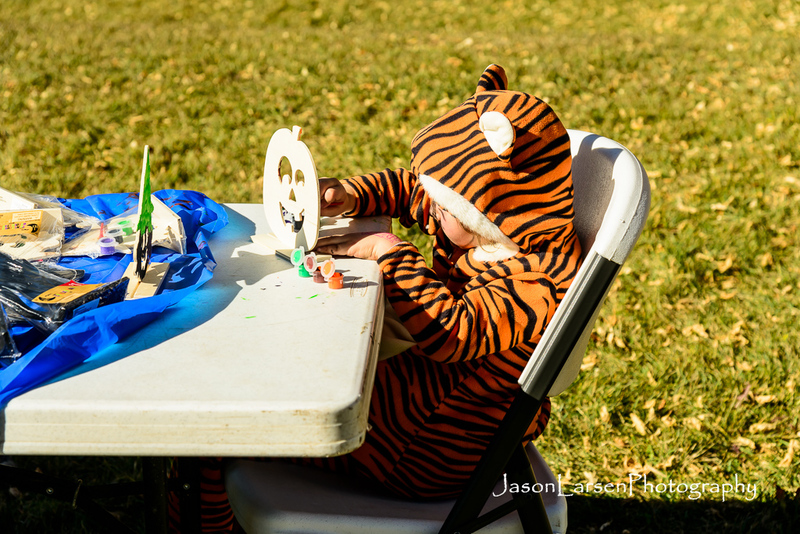 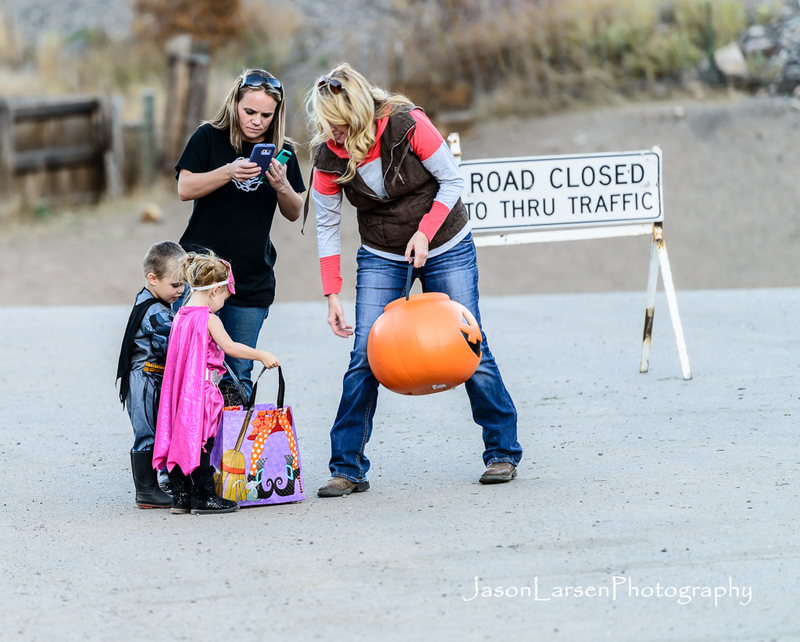 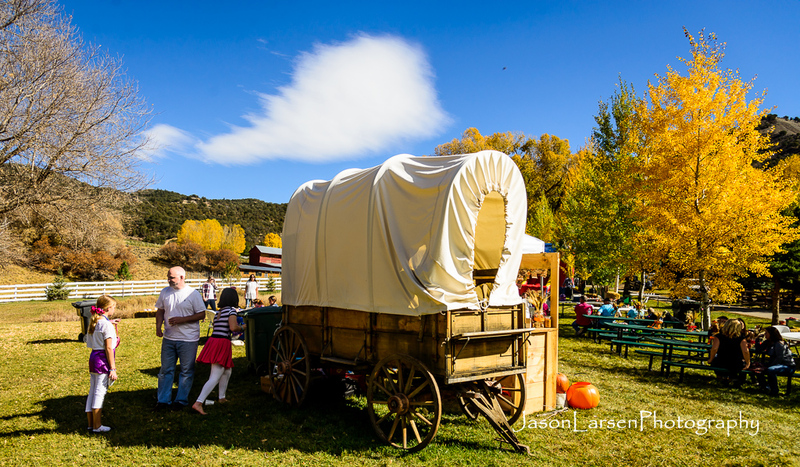 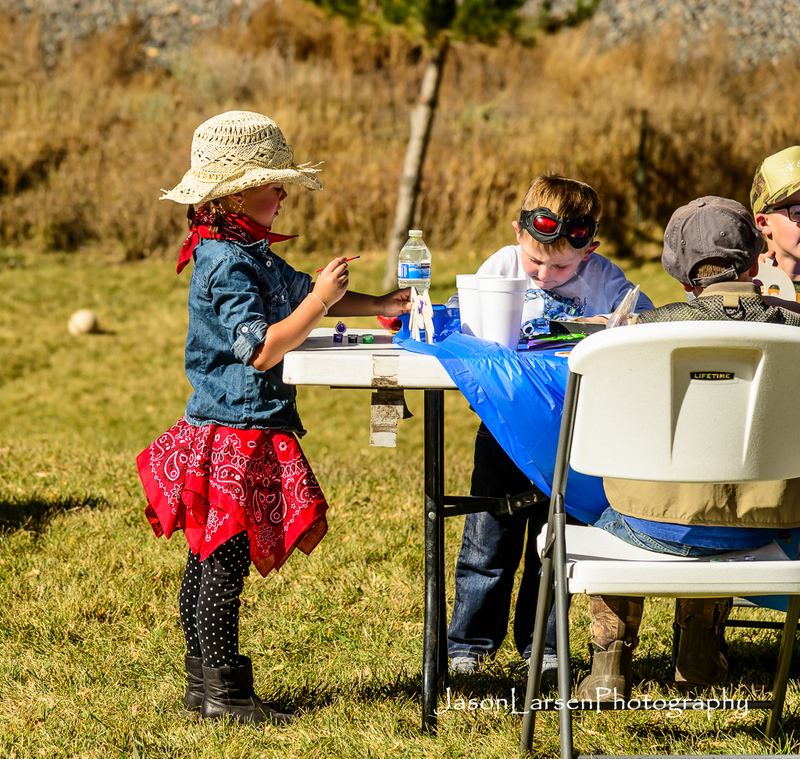 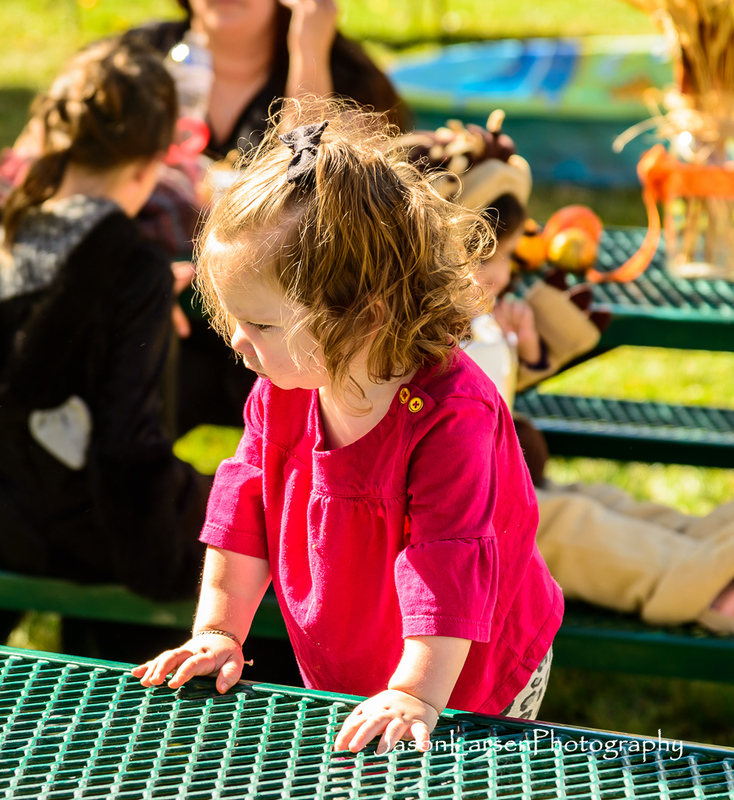 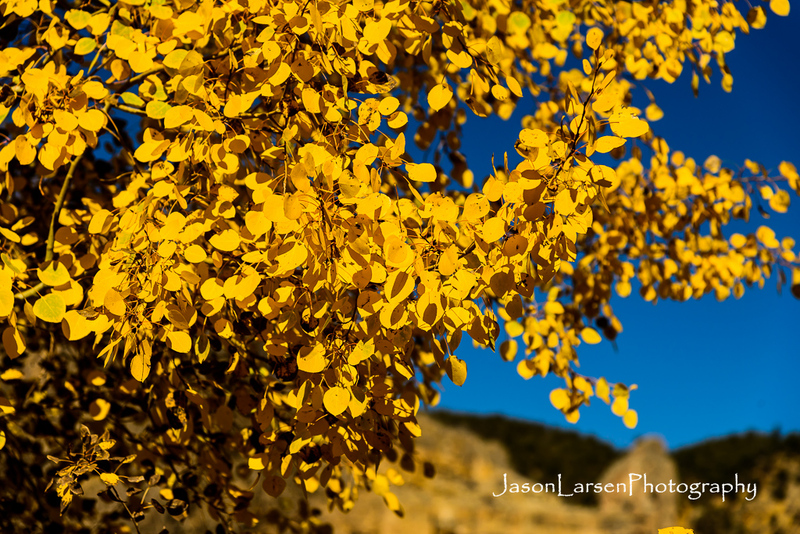 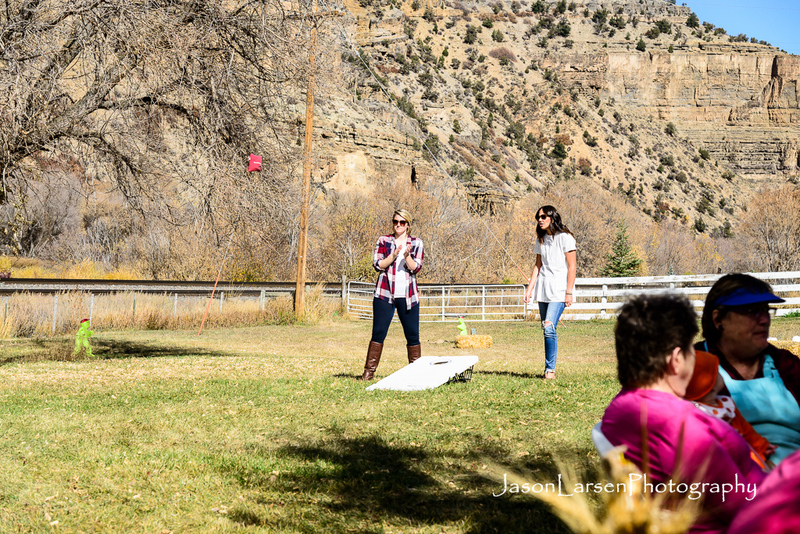 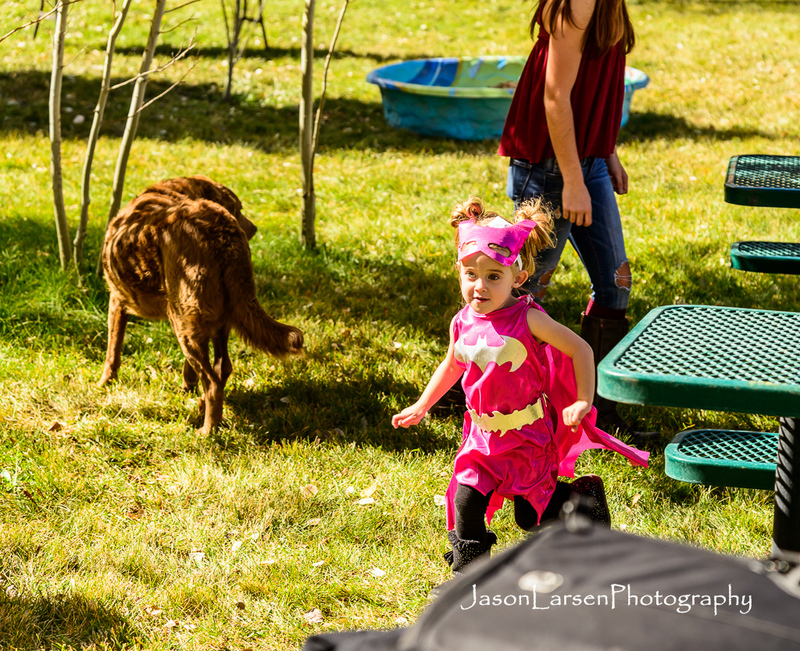 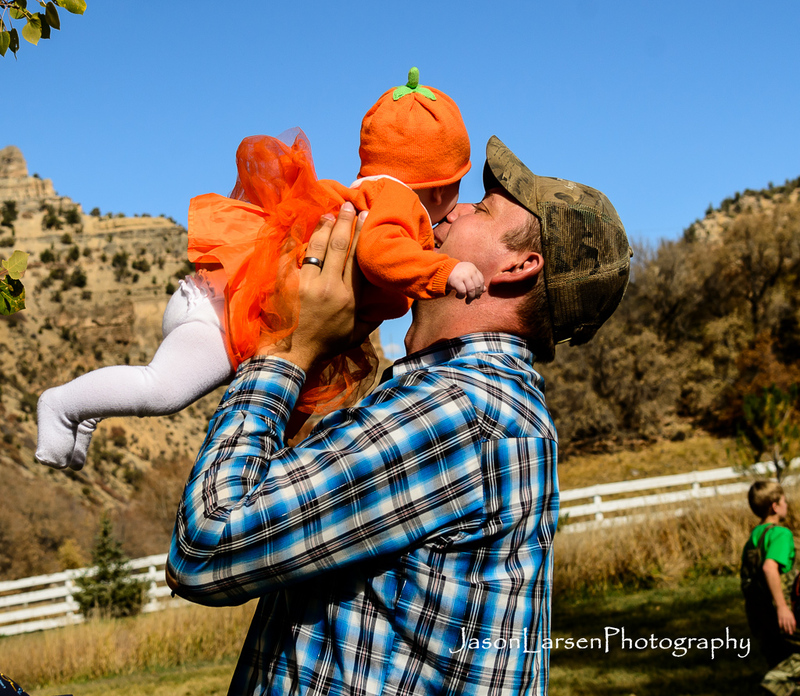 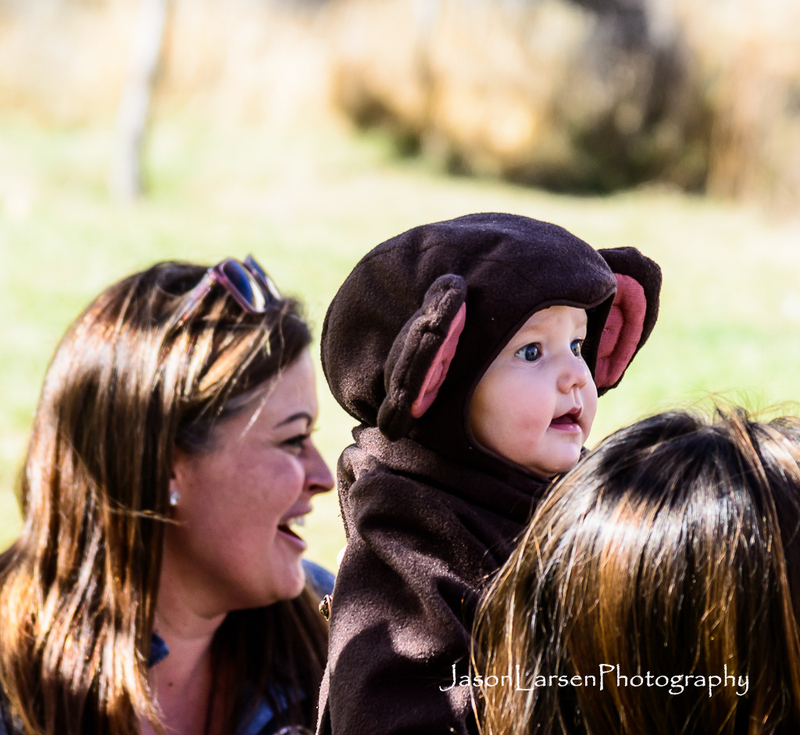 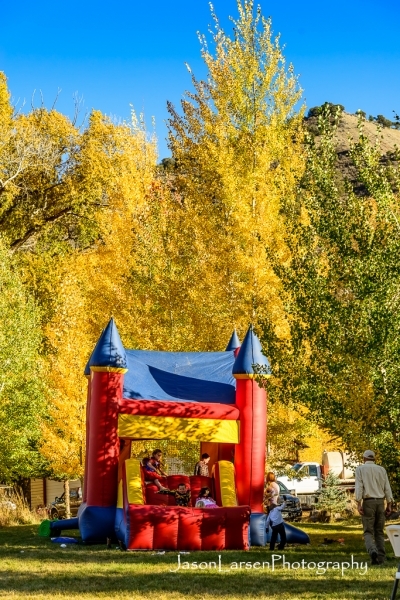 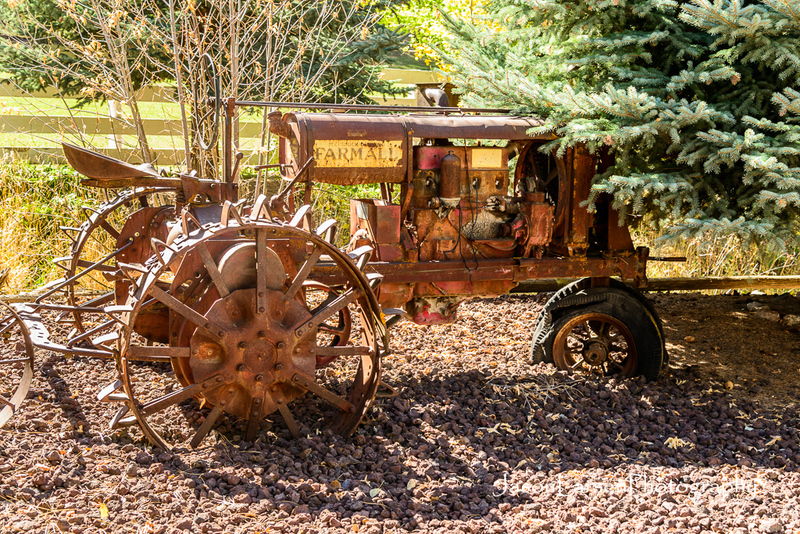 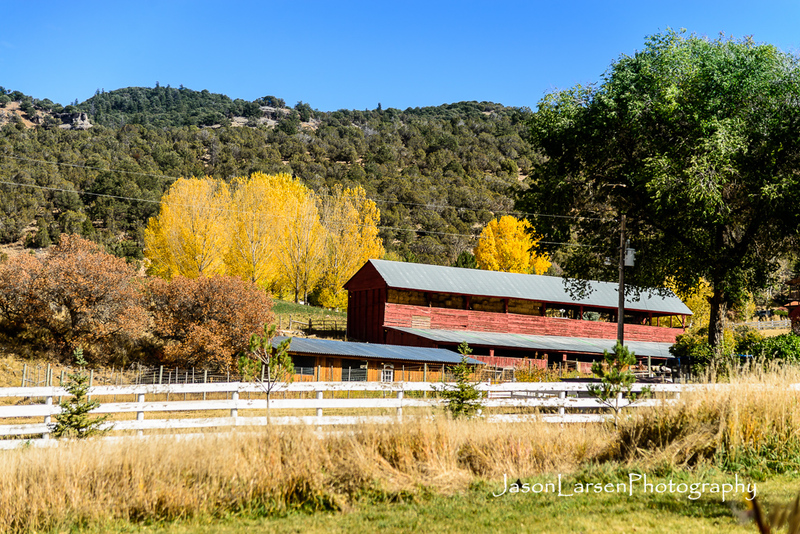 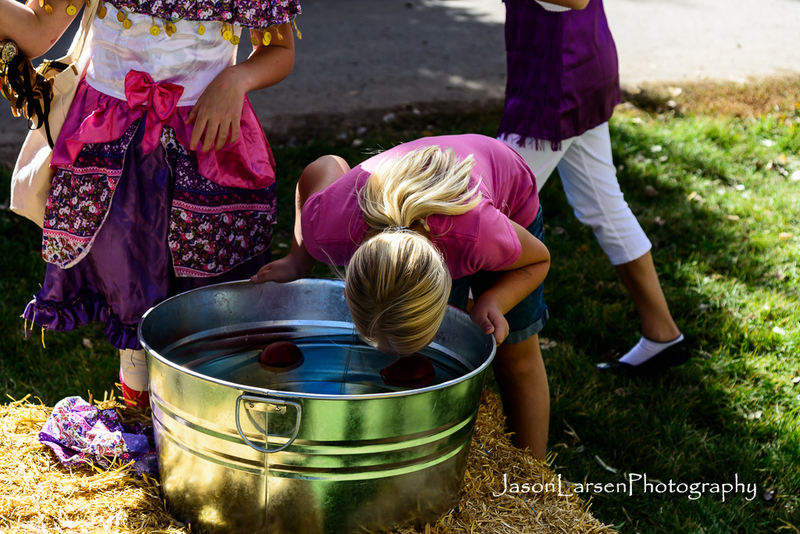 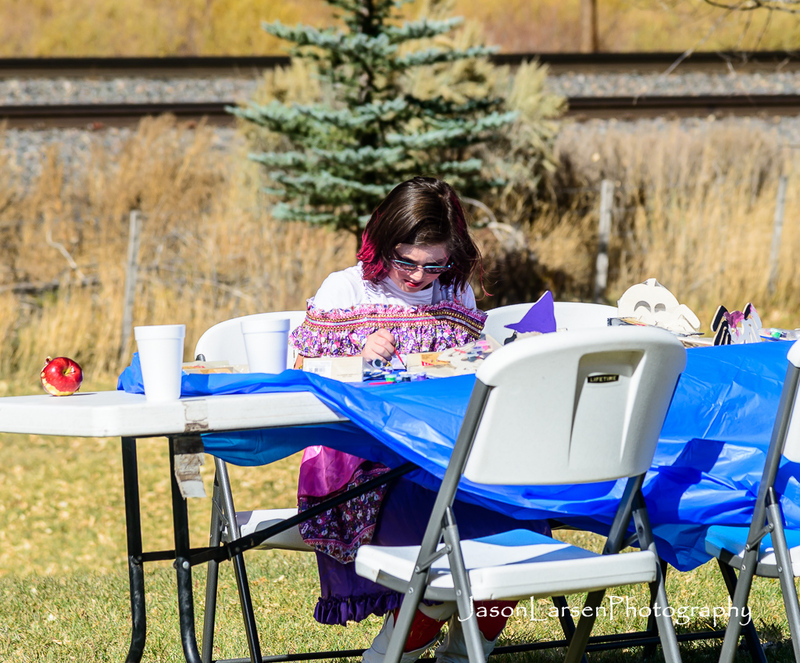 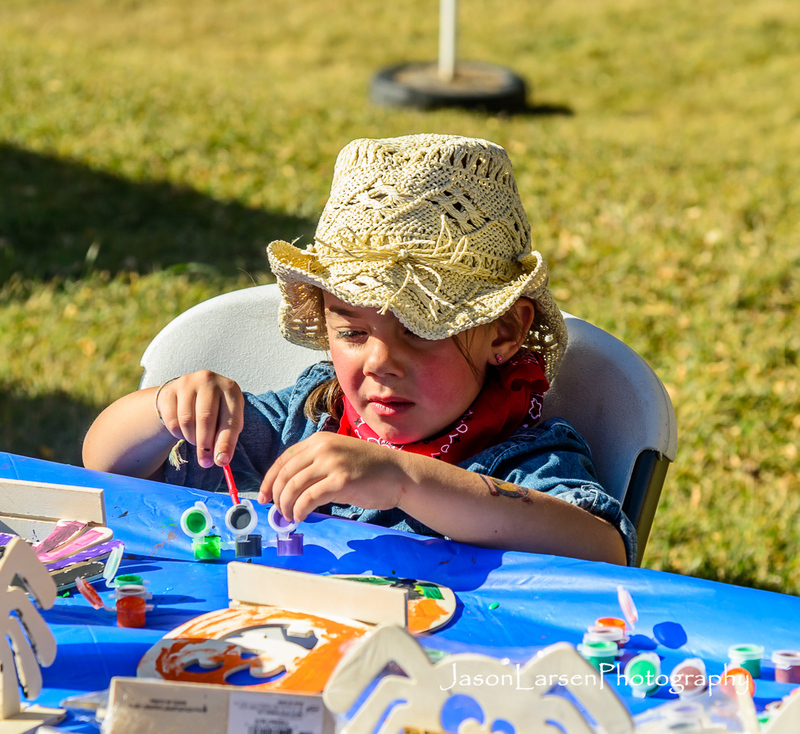 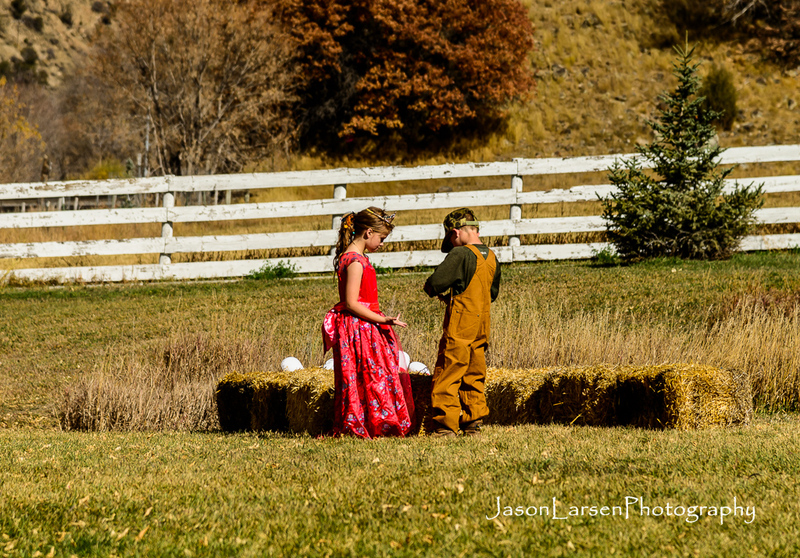 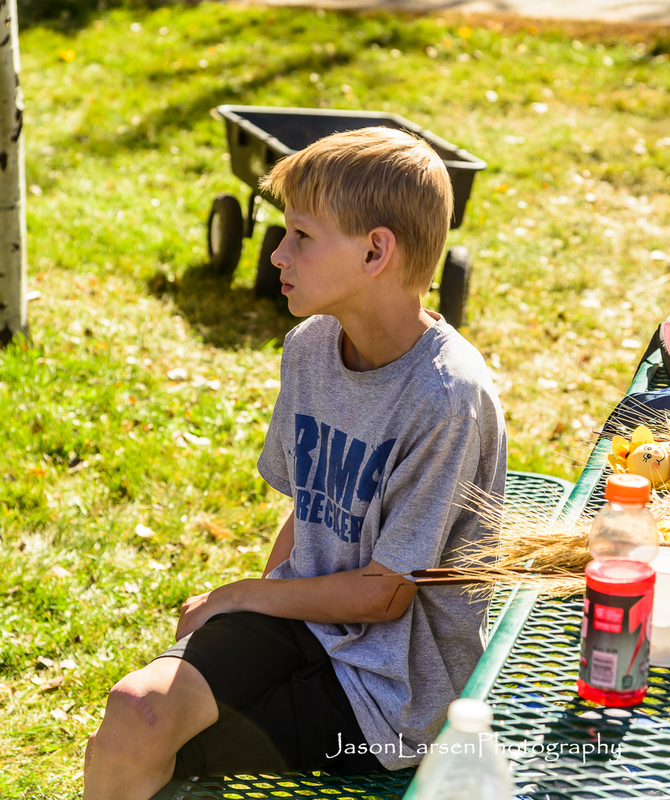 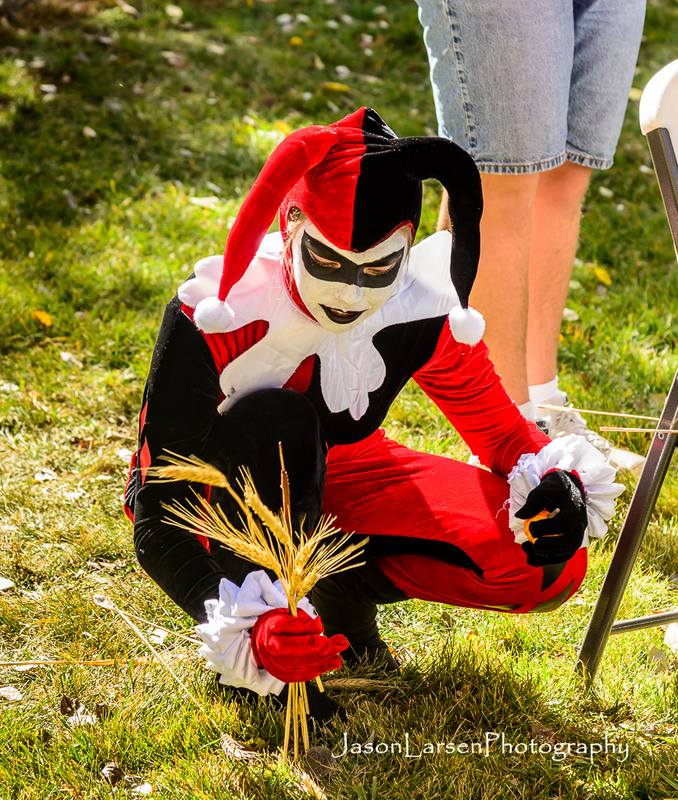 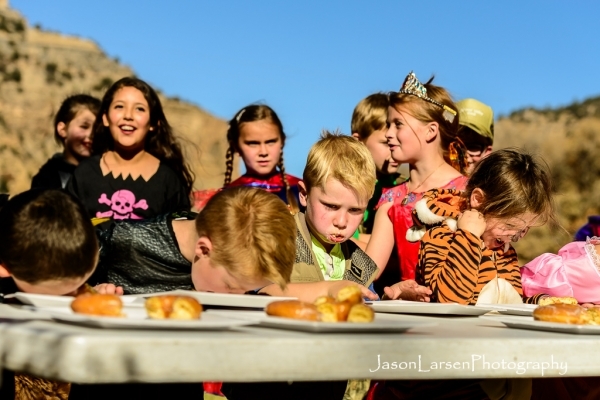 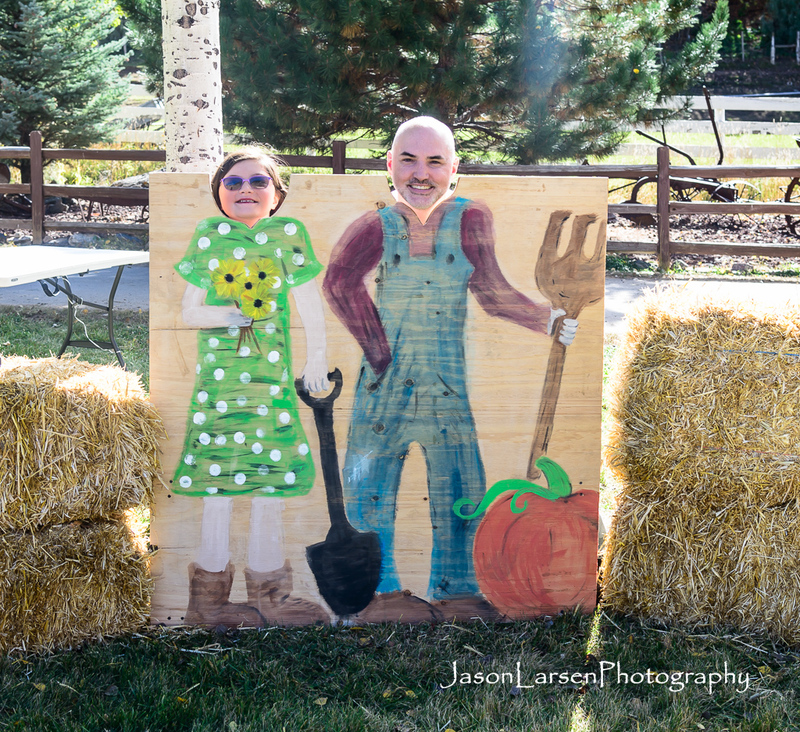 On October 15th the Eagle Valley Ward had a Fall Festival at the Bair Ranch in Glenwood Canyon. 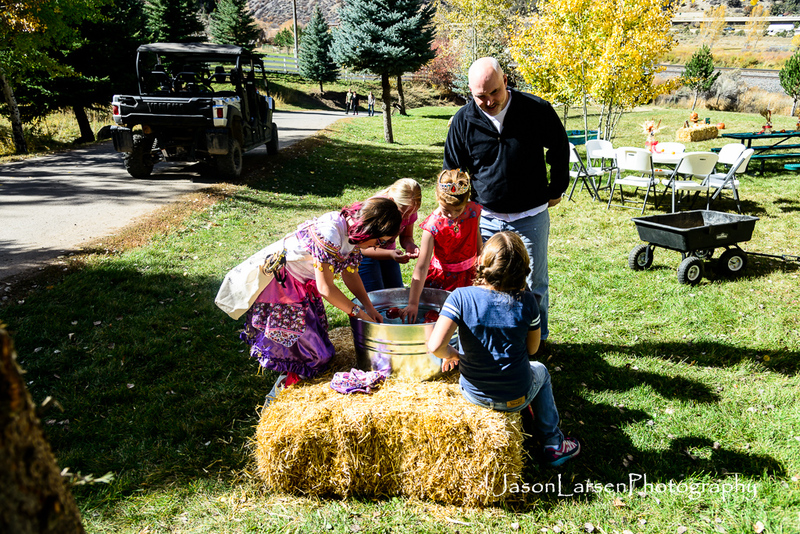 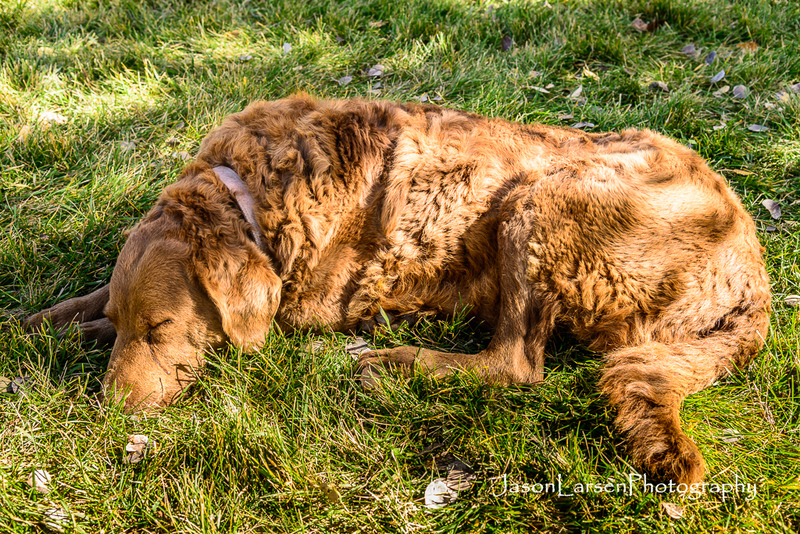 The weather was amazing and a great time was had by everyone involved. 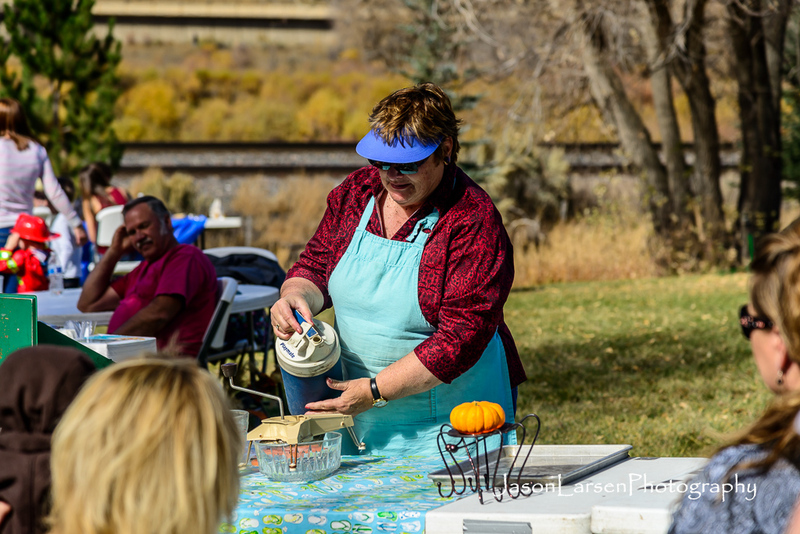 There was food storage cooking demonstrations. 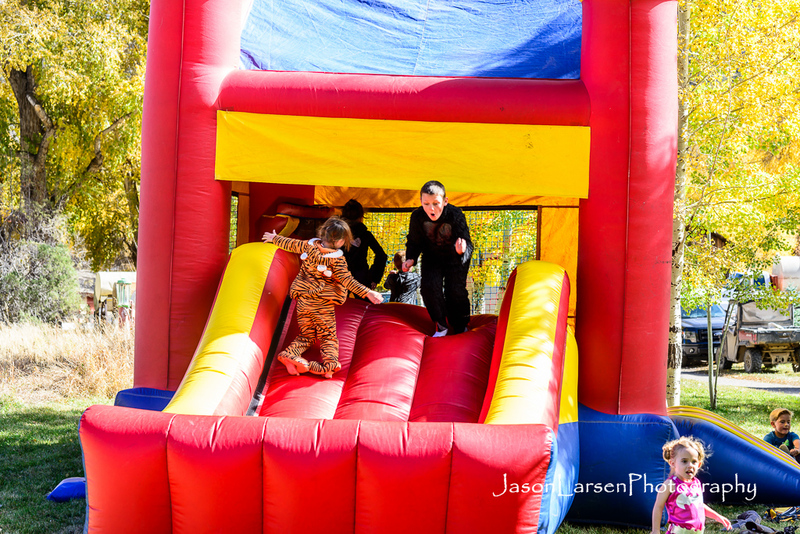 And a bouncy house for the kids. 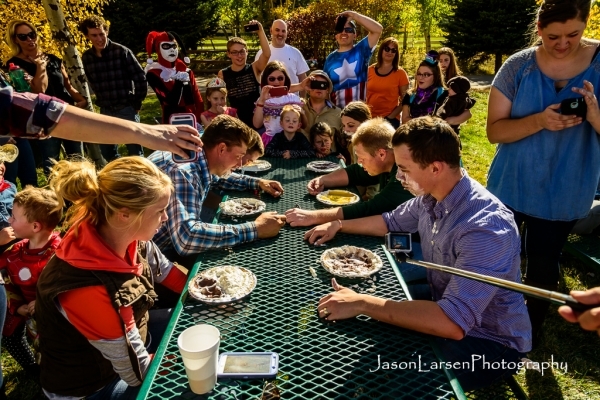 There was bobbing for apples and a pie eating competition for adults and a doughnut eating contest for the kids. There was an awesome dutch oven dinner and then the end of the evening was trunk or treating for the kids. 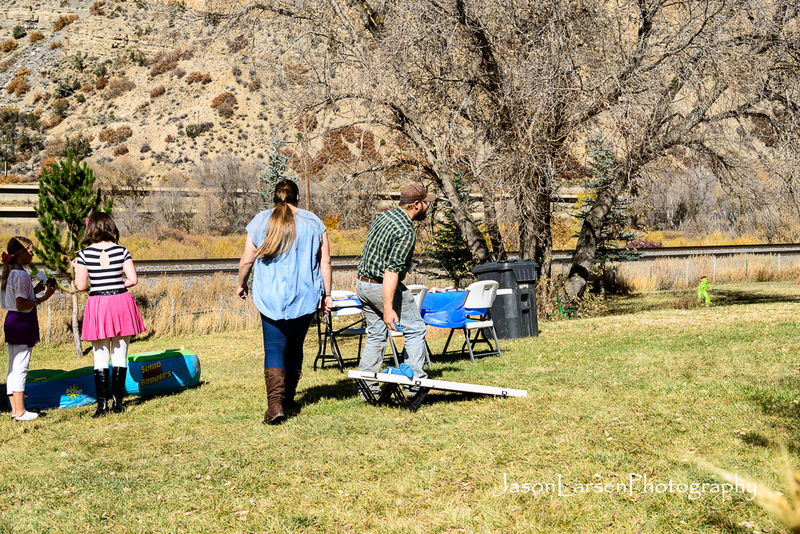 Over all it was a great time for all involved. 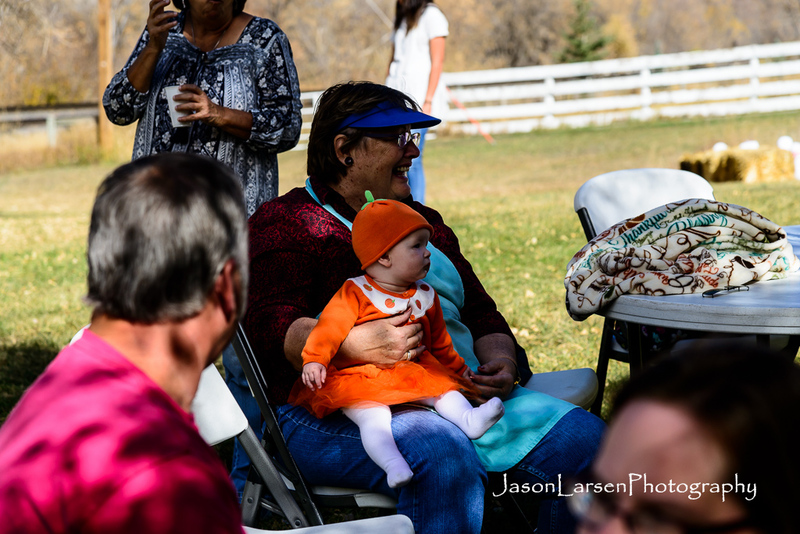 A huge thank you to the Bair family for hosting and organizing such a great event!!! 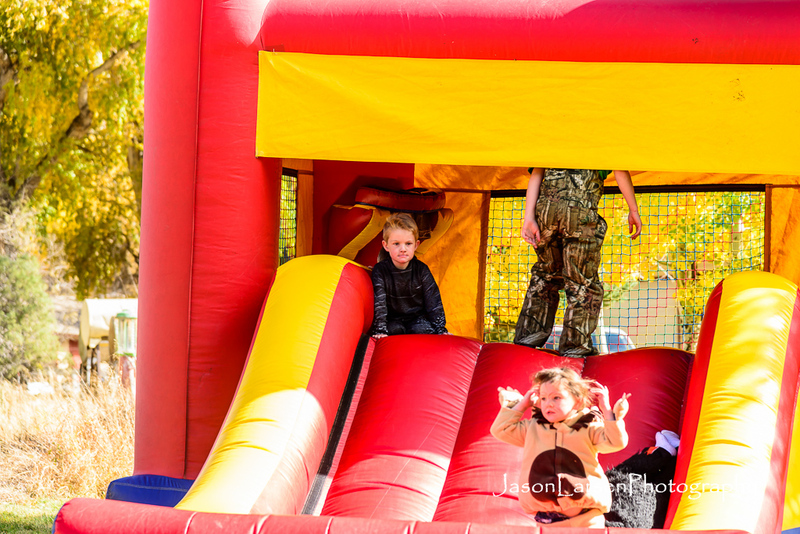 Here are the photos from the day to look through and find your children and your favorites!